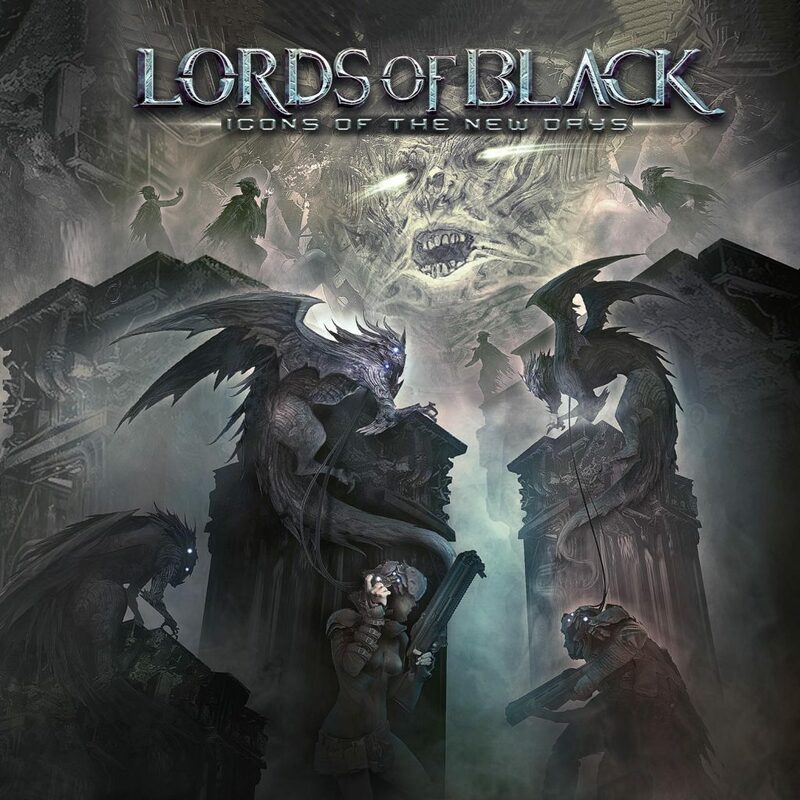 DIEGO VALDEZ is the new voice of LORDS OF BLACK! 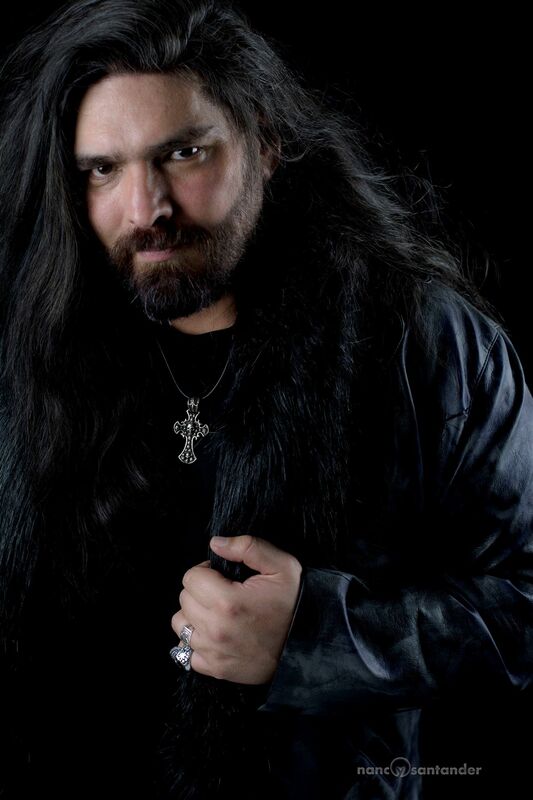 I’m very excited about confirming Diego Valdez (Former HELKER, DREAM CHILD) as our new front-man. Not only he’s an incredible singer but turned out to the obvious best choice, considering all the factors besides his singing skills and experience. 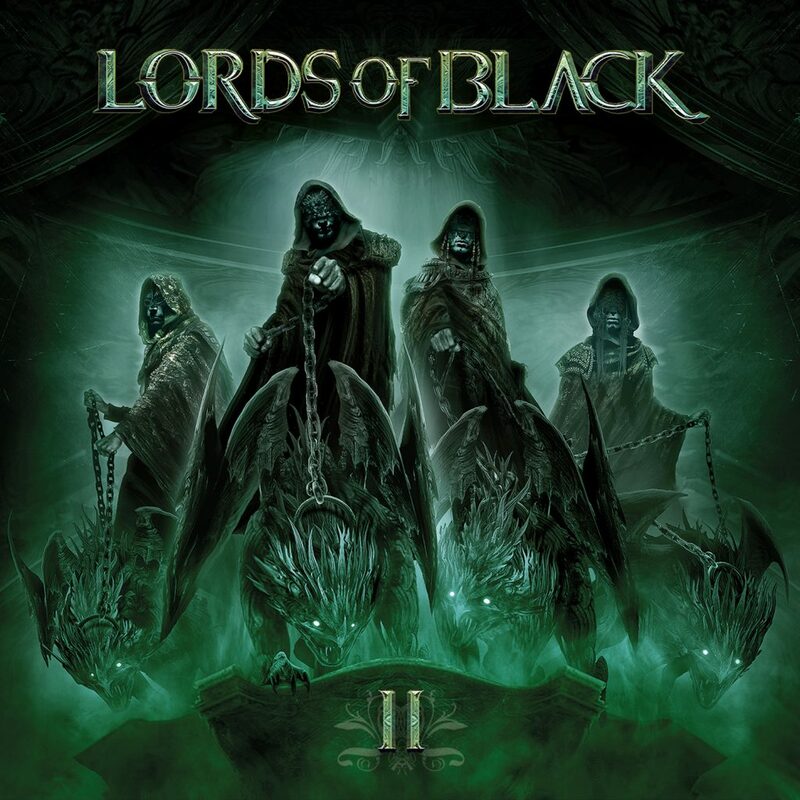 I needed someone who understood the importance and responsibility of the role for LORDS OF BLACK after we have released three widely praised albums; someone who was up to the daunting task of filling Ronnie Romero’s shoes – which is no small feat – and someone who truly loved this opportunity, hence giving LORDS OF BLACK the dedication the band and ultimately YOU the fans rightfully deserve. Diego’s Spaniard-Argentinian mix unquestionably helps to preserve certain character (or idiosyncrasy for the lack of a better term), one that make LORDS OF BLACK a different and unique animal in nowadays musical landscape. The fortunate coincidence that Diego lives now in Madrid makes everything much easier, allowing us all to work closely as a creative unit with a single goal in mind: to make LORDS OF BLACK bigger and better with each new record. I hope you all enjoy our choice and I kindly ask you to give Diego a very warm welcome! It’s heartbreaking for me to see my bandmate – partner and my favorite singer – leave. Nonetheless I respect his decision and I will forever forever cherish the amazing journey these 5 past years were, making great music together and achieving goals that seemed impossible. For that I will be forever grateful. 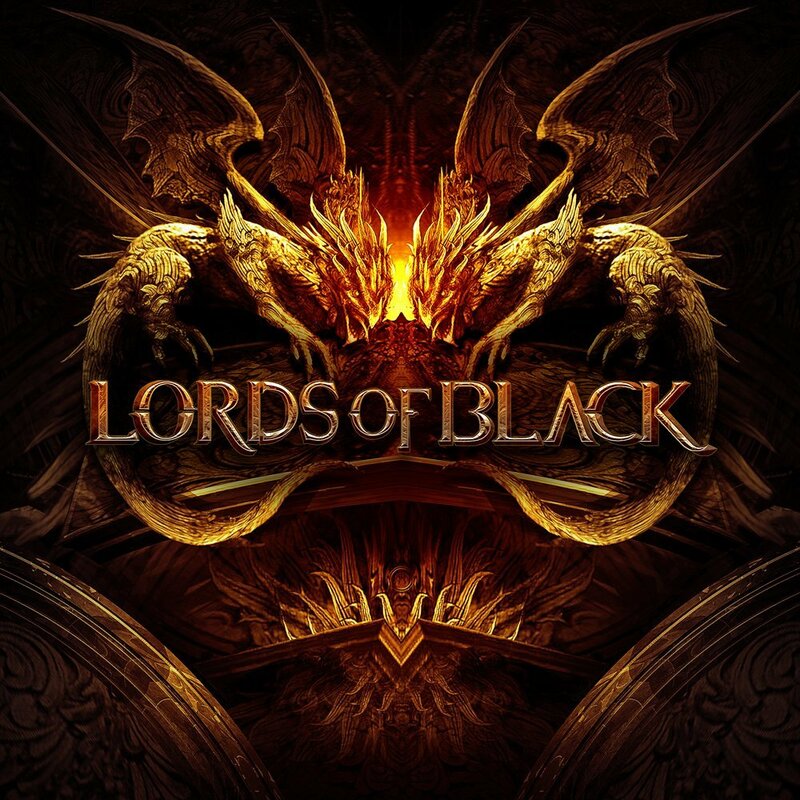 LORDS OF BLACK will be at Leyendas del Rock Festival in August, and other live gigs are being booked at the moment. We want to say a big THANK YOU to fans, personal friends, peers and music industry professionals in general for all your support through these difficult moments. We are overwhelmed with the outpouring of love we received, and it gives us lots of energy and confidence to keep forging ahead for you all. More news coming soon, in the meantime crank up our music LOUD! Watch the official video for "World Gone Mad"
Watch the official video for "Icons Of The New Days"